All Parkview at Vancouvercent homes currently listed for sale in Vancouver as of 04/18/2019 are shown below. You can change the search criteria at any time by pressing the 'Change Search' button below. "Fantastic Deal! Move-In Ready! Downtown living at its best. Completely remodeled 2016. 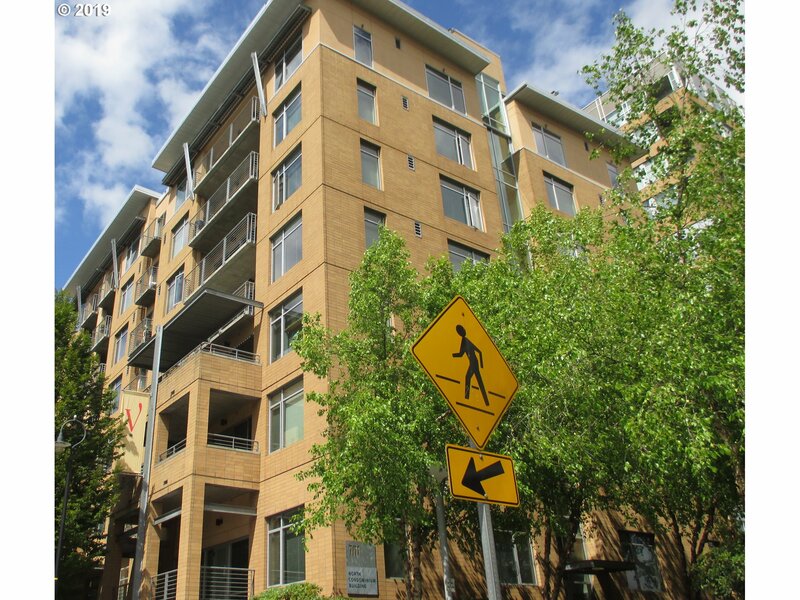 High walk ability just across from Esther Short Park and Farmer's Market. Theater, restaurants, library, and river all within close walking distance. Heating and cooling covered under HOA. Fitness and Community Room available on site."